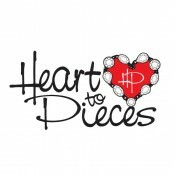 Heart to Pieces offers fashionable, affordable handcrafted wire beaded earrings, necklaces and bracelets for adults and keiki. Customize a piece at our bead bar featured at various craft fairs. Whether you’re looking for a gift, mother-daughter set, or adornment for yourself, we have just what you need. Our jewelry is handmade by owner and 4th-generation Kauai resident Ann Yamamoto. 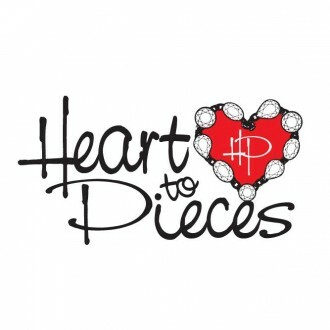 Heart to Pieces is sold at Deja Vu Surf Hawaii in Kapaa & Kukui Grove Center, Quiksilver in The Shops at Kukuiula, Jungle Rain & Nakoa Surf in Coconut Marketplace, and select craft fairs. Custom orders are welcome.